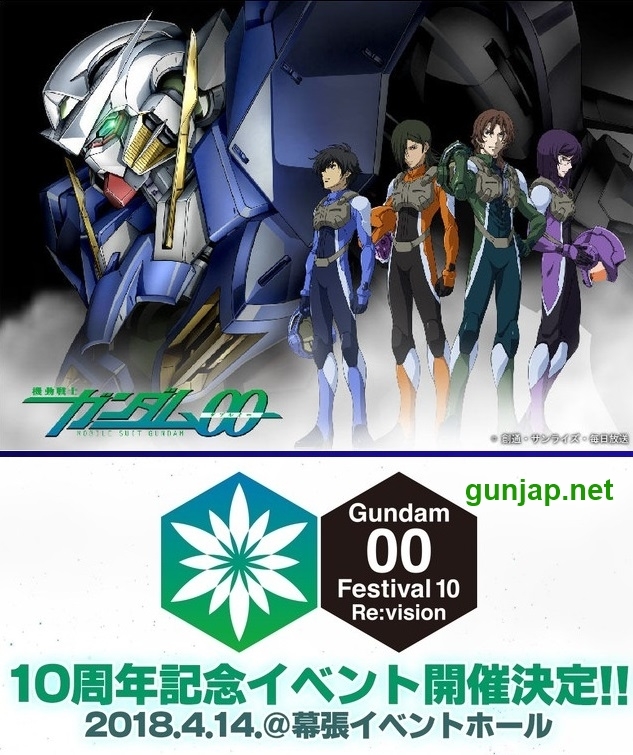 The “Gundam 00 Festival 10 Re:vision” event in Tokyo on Saturday announced that the Mobile Suit Gundam 00 anime is getting a stage play adaptation that will debut in February 2019. The official website for the anime will reveal more information about the play this summer. 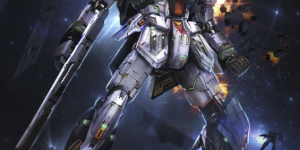 Mobile Suit Gundam 00 is the first Gundam series to be produced and broadcast in high-definition format. The first season aired in 2007-2008 and had 25 episodes. The second season aired in 2008-2009 and also had 25 episodes. Bandai Entertainment dubbed both seasons of the series, and aired the series in the United States on Sci Fi Channel’s Ani-Monday programming block in 2008-2009. In the story’s wartorn future, mankind has splintered into three major factions over energy resources. 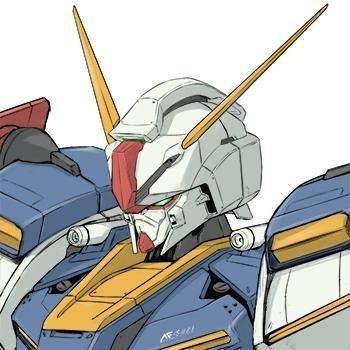 However, a group known as the Celestial Being aims to eradicate war with four giant robotic mecha known as Gundams and their Gundam Meister pilots. Right Stuf will release the series on Blu-ray Disc and DVD in two parts on July 3 and August 7, respectively. 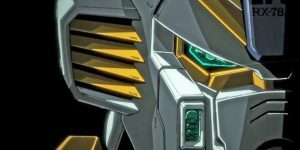 The company will also release the Mobile Suit Gundam 00: A Wakening of the Trailblazer film and the Mobile Suit Gundam 00 Special Edition OVAs each on DVD and Blu-ray Disc on September 4. 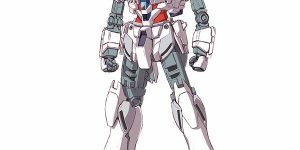 In addition, the company is releasing a “Mobile Suit Gundam 00 10th Anniversary Ultra Edition Collection” set on Blu-ray Disc with both seasons of the television series, the special edition OVAs, and the film on September 4. Bandai Entertainment previously released the first season of the anime on DVD in 2009 in three parts then as a complete set in 2012. The company also released second season in four parts in 2010 then as a complete set in 2012. Sunrise released the Mobile Suit Gundam 00 the Movie: A Wakening of the Trailblazer sequel film in 2010. 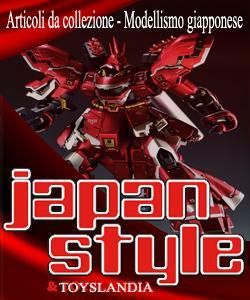 Bandai Entertainment released the film in North America on Blu-Ray Disc and DVD in 2011. Questa voce è stata pubblicata in ANIME, GUNDAM, NEWS. Contrassegna il permalink.